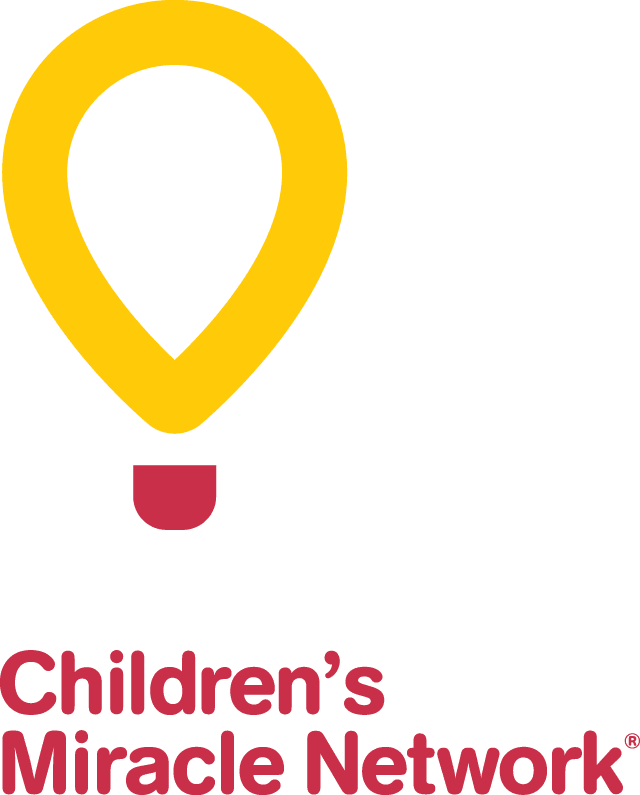 Make a donation today in support of urgent needs at CHEO. The doctors, nurses and staff at CHEO provide specialized care for tens of thousands of children and teenagers each year. Meeting the urgent needs of our community’s most vulnerable patient population is very expensive, but it is a responsibility that everyone at CHEO takes to heart. CHEO’s patients range greatly in size and age, our medical staff must have equipment available to fit every situation. The huge difference between a newborn baby and a teenager means that CHEO must have multiple sizes of everything from blood pressure cuffs to heart rate monitors to beds. Meeting each patient’s individual needs is a very important part of making sure every CHEO patient lives their best life. Your support helps CHEO meet the urgent needs of each patient. These needs include research into childhood diseases to find better treatments and cures, vital equipment purchases and important facility upgrades at CHEO.